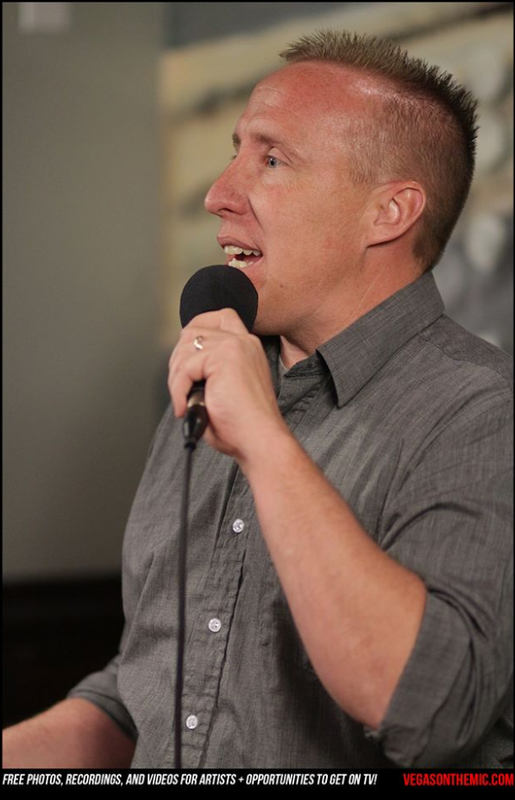 Steve McInelly began his career in Salt Lake City in May 2009 at open mics and by July of that year he was opening for headlining acts at Wiseguys Comedy Club. In February 2010 he created and produced K-Town Komedy and it has been successful ever since with comics from all over the country filling the room with laughter for a fantastic show! Steve has relocated to Las Vegas where he is continuing his comedy career and has been featured in The Bonkerz Comedy Club, Planet Hollywood, and Caesars Palace, all on the world famous Las Vegas Strip. He has also been featured at The Hard Rock Hotel & Casino and The Plaza on Fremont Street. Steve has been featured in Revolv Magazine, and seen on The CW Networks “The Screening Room” and also National Geographic’s hit show “None of the Above”.